3 colors: light pink, hot pink and white. 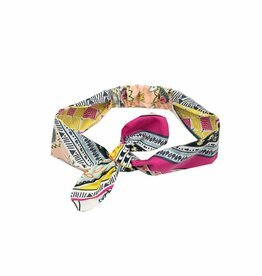 Elastic headband features grosgrain bow. 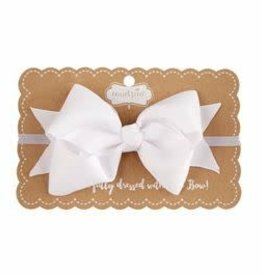 Arrives on "She's never fully dressed without a bow" display card. 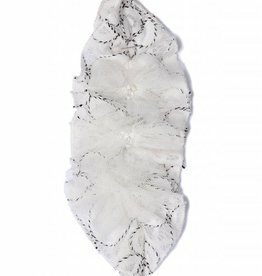 This stunning lace headband from Isobella & Chloe is perfect for Spring! 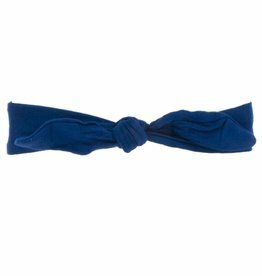 This soft and stretchy headbands are the perfect finishing touch to any ensemble.